This one is without a doubt the one I recommend the most, it is finely pigmented, not glittery just pure white sheeny glow. It is the perfect shade for us pale girls, even swatched it can be seen as white - which is odd considering the pan is peach/blue/white. I typically just swirl my brush around. This is the one I use the most, and this would be the one I would NEED to replace if I lost it. So much love for it. This is my everyday, no makeup makeup, still glowing skin highlighter. I used it in my "How to Fake Natural Beauty" post where you can see it in action, it just makes you glow without being glittery. This is also what I reach for when I want a really intense highlight - it can be used under a highlight to make you BEAM. Ok I am a tad highlight obsessed. Sin is an intense highlighter if you have NC25+ but on my pale skin it is more of a subtle glow, really pretty for everyday, and worth it for those days where you don't want to be over the top. The hype is real with this one, and the shades are beautiful. 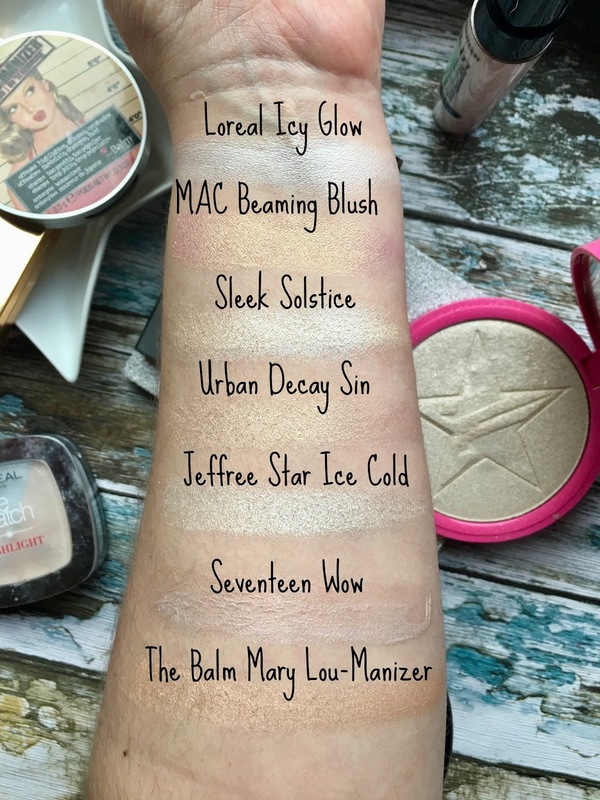 Surprisingly they are glowing enough to work with paler skin, especially when you mix the yellow shade in with the peach tone, this is so stunning on, and applies like a dream! My Mary Lou is broken *cries* but this does not take away from her beauty. 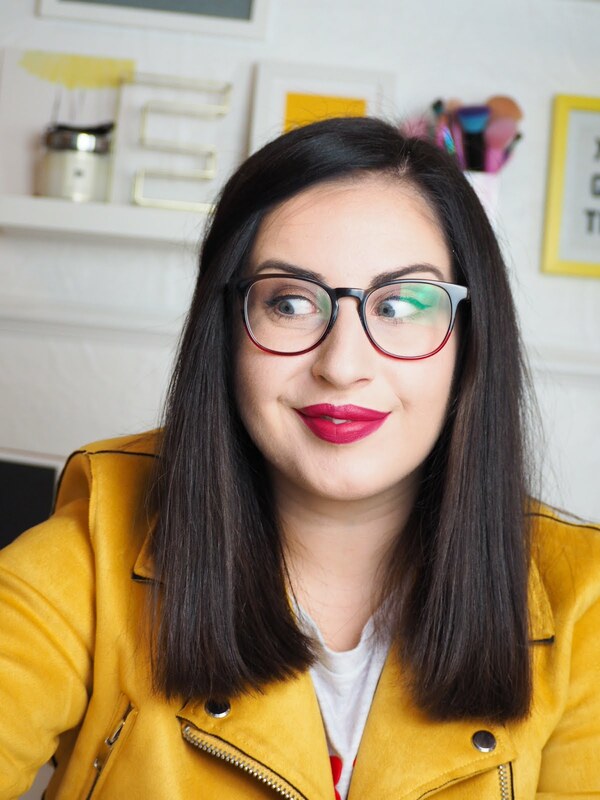 She was the first highlighter I fell for, with her warm undertone and stark highlight - this one was the one that started it for me - and something I think everyone needs in their collection. This one is hard, because it is SO BOLD, so white, so intense, yet I don't like Jeffree anymore.... so I am on the fence, what I would say is that this one is not for the feint hearted, it is bolder then bold, and stunning on a night out. I think that Ice Cold is such a pretty highlighter but I don't think I want to support Jeffree :/ a shame too - cause it's beautiful and would actually show up on my skin! Totally know what you mean! 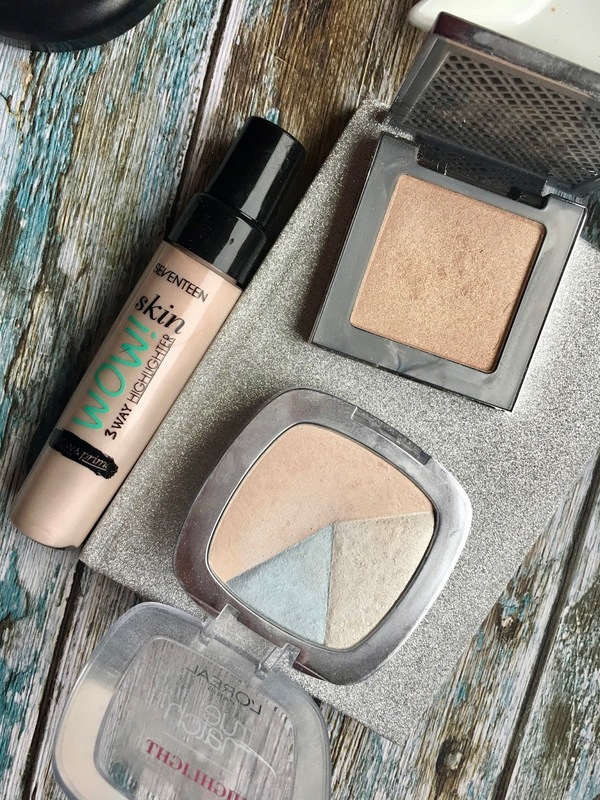 Try the Loreal Icy Glow, it is so pale I love it! 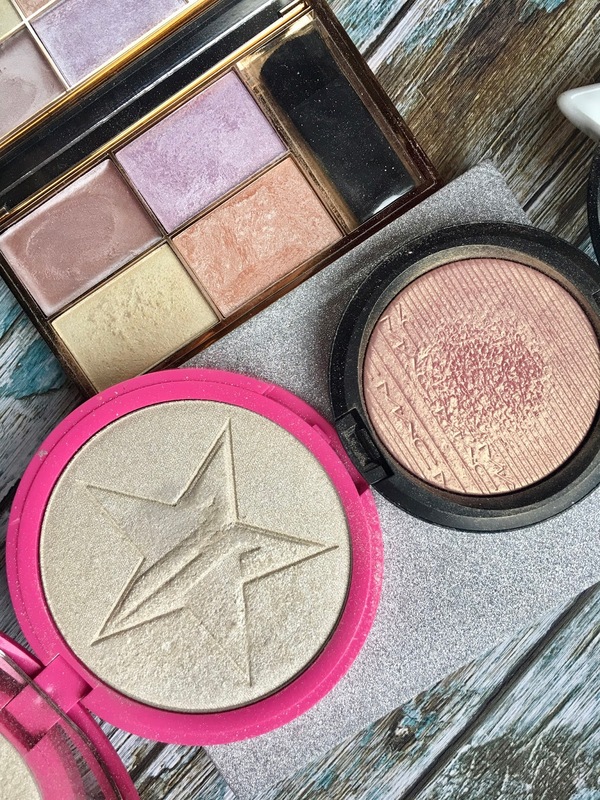 I don't really have pale skin, but these highlighters really are beautiful! Especially MAC Beaming Blush. I'm not too sure how well that would look on my complexion, but it sure is stunning! That sleek palette looks absolutely stunning!! 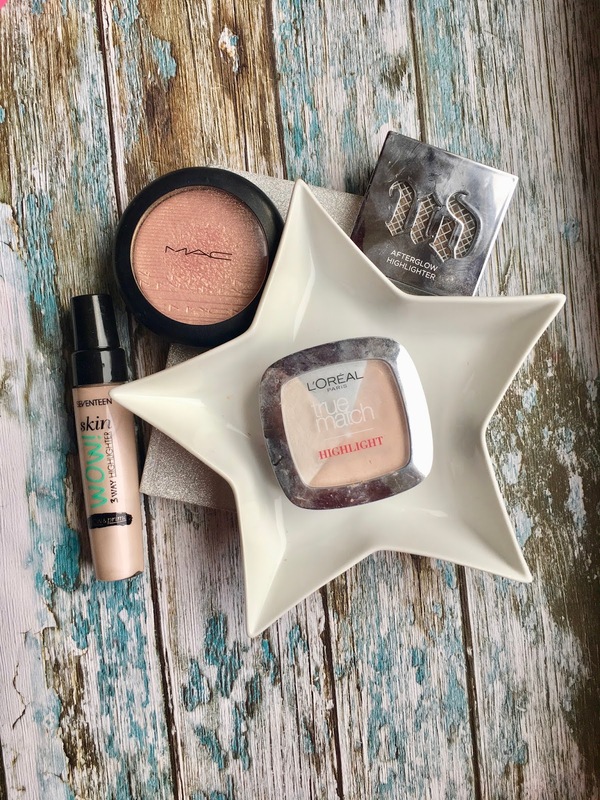 Oh, you've definitely convinced me to try the L'Oréal Icy Glow Highlighter, I keep swatching it every time I'm at a L'Oréal counter yet the light blue shade scares me a little so I never purchase it at the end, but it sounds really lovely and I believe I'm an NC15 at Mac as well! That Urban Decay highlighter is absolutely gorgeous, I need it in my life!! MAC Beamjng Blush is really beautiful shade. I have the one with purple reflection and I'm super satisfied. I love the shades of MAC and Sleek. its so nice isn't it! Ohhhh the mac one is stunning. I think I'd go for that one if I needed a new highlighter. Love the pink tones in it. The MAC and Urban Decay highlighters look amazing I'll have to keep these in mind when I plan to buy one. I haven't tried any of this and since i am quite pale this post is definitely useful. I will have to test a few of them out. Ooooo yes you need to treat yourself to another one!